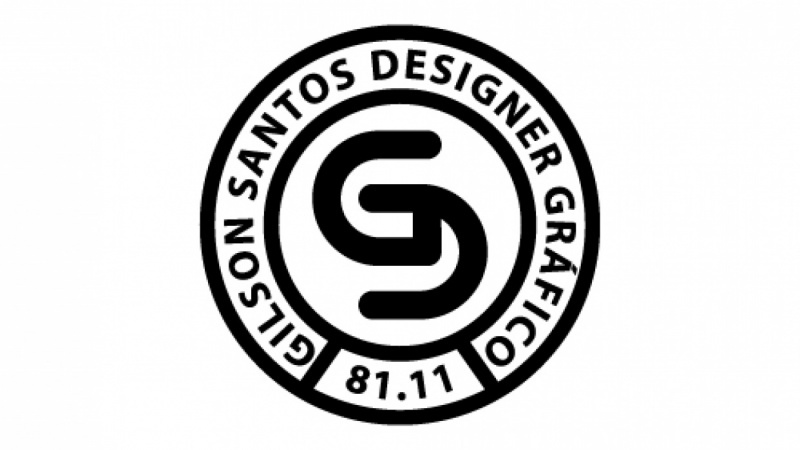 Design a type vector badge using the type and shape tools in illustrator. 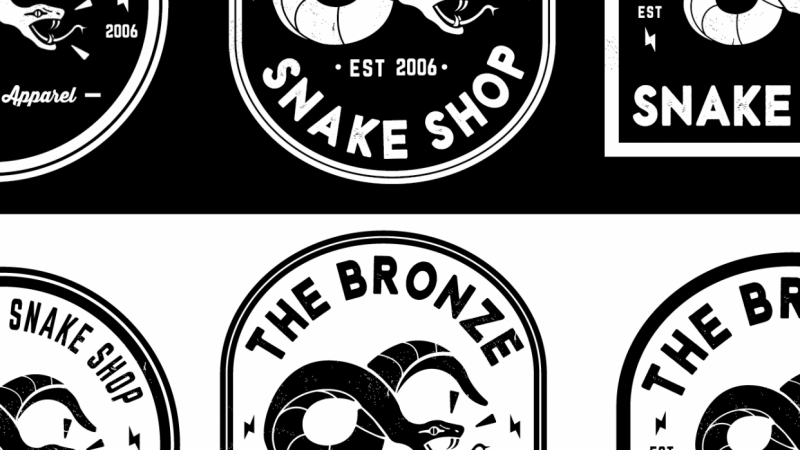 I show you the process on how to design a cool badge logos that can use for your creative projects. All you need is adobe illustrator cs5, cs6 or CC (Free Trial), a pencil, paper and your imagination. Students of all levels are welcome to experiment and submit projects. 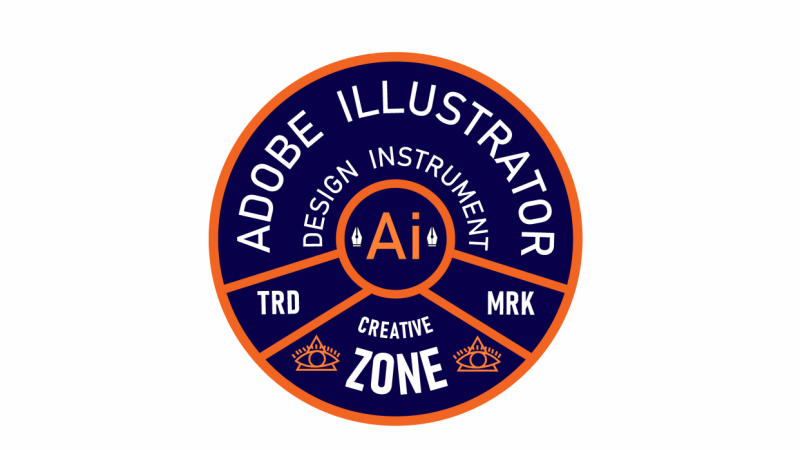 A working knowledge of Illustrator will be helpful. Jeremy Mura is a graphic designer, illustrator and content creator from Sydney, Australia. 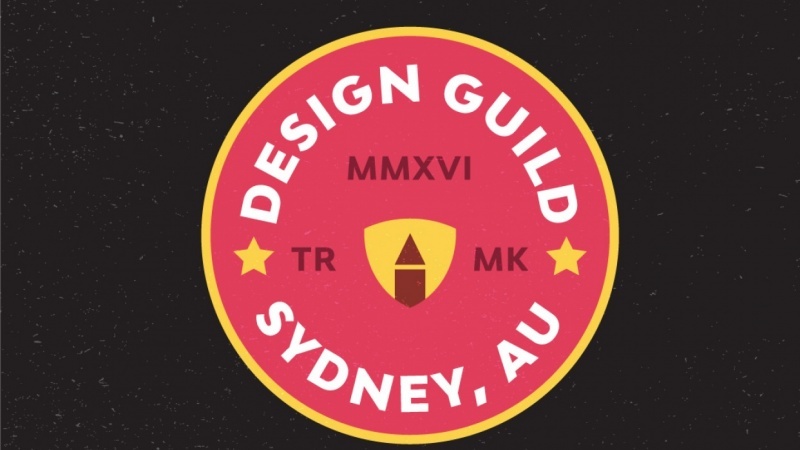 After graduating with a degree in graphic design, he worked with local design studios on corporate branding and design for big brands such as Kellogg's, Aldi, Yahoo 7 and AMEX.